Monitor, track and block over 1,800 web and business applications. 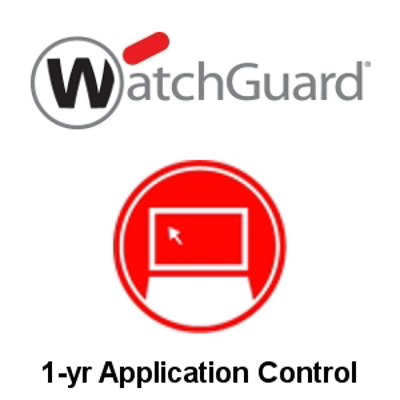 Application Control enables policy-based monitoring, tracking, and blocking of over 1,800 most widely used applications. Allow, block, or restrict applications, including specific sub-functions and set policies user, group, and schedule. Renew your existing subscription or extend your protection with Application Control for one year. Application Control is also included in the Basic and Total Security Suites for the M370.